Do you ever find yourself in places that you don’t expect there to be vineyards and wineries ? I do, from time to time and one of these happened just recently when my family went on a vacation to just south of Tucson Arizona. As you travel through this area two things will pop out at you. The first is there is desert as far as the eye can see. The second is that there seems to be mountains that have sprouted up off the ocean floor all around you. This did not seem like a place to find wineries, vineyards, or an AVA. However, I was wrong all of these could be found here. Fifty miles from the border of Mexico and south east of Tucson lies the Sonoita AVA which contains about 10-15 wineries and vineyards. My question was how can this be ? What I found out was the reason for this was that the area is approximately 5,000 feet above sea level in elevation. This gives it a much more favorable growing area for grapes than the desert floor. Once you arrive in the heart of wine country after traveling about 45 minutes from Tucson you will quickly notice the familar surroundings of vineyards and wineries. The operations in this area are not large commerical ones but smaller boutique and family run operations. We had the pleasure to check out three of these wineries while visiting. The first was Whilhelm Family vineyards. This family operation has been around since 2003 and has seven varietals planted on site. They offer a nice selection of reds and whites crafted by their female wine maker Karyl who was trained in California. The second we ventured to was Kief-Joshua Vineyards on “Winery Row”. This winery has two different vineyard sites and a winemaker who was trained in Australia. 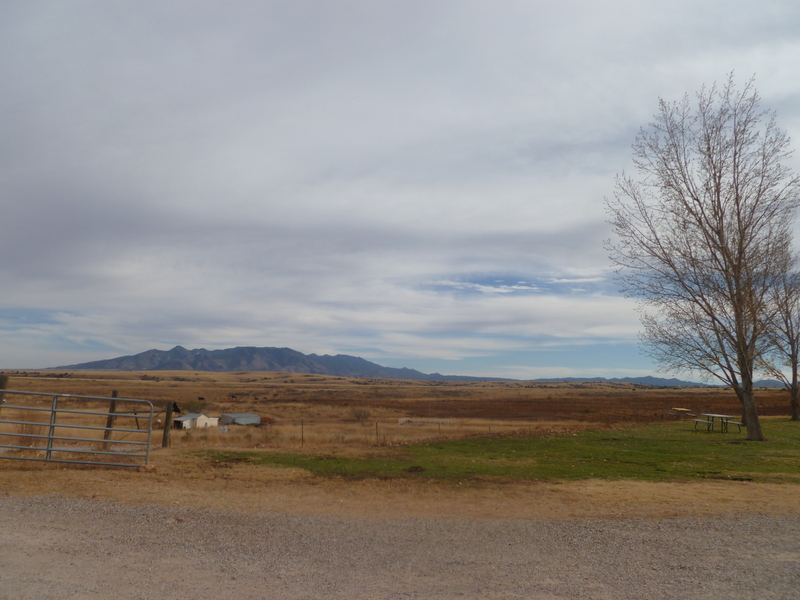 Finally, we stopped at Sonoita Vineyards. This is the oldest vineyard in the area dating back to 1979 where currently there are 10 varietals grown on site. The founders granddaughter is currently the head winemaker. This winery is situated on a hill with beautiful views of the rolling hills. This isn’t the only wine region in Arizona, however it was the only one we were able to visit. 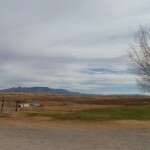 The other two areas are the Verde Valley which is south of Flagstaff and the Wilcox area which is northwest of the Sonoita/Elgin area we visited. So next time you are on vacation in Arizona try some of the wines you may be pleasantly surprised.